Bradenton Florida holds Bradenton’s Old history. You can visit its preserves, parks, and museums. Don’t miss energetic downtown Bradenton, the Village of the Arts – a working artists community and the RiverWalk. Visit Robinson Preserve, the Cortez fishing village DeSoto National Memorial Park, and the Manatee Village Historical Park. A lot of restored, historic buildings from Manatee County’s pioneer past, one-room schoolhouse, the historical park includes a courthouse, farmhouse, boat shop, general store, steam engine, and a Florida cowboy bunkhouse. You can enjoy history and fun in Bradenton Florida. Plus, Bradenton is a short drive from Gulf Shores, Holmes Beach, Anna Maria Island, and Bradenton Beach. Here are some best three places to visit in Bradenton Florida. Palma Sola is one the best place to visit in Bradenton Fl. Its means “Solitary Palm,” and the solitary palm related to an old palm holding near the Anna Maria Island. For many years sailors have explored the horizon for that palm on Anna Maria Island, using it to lead themselves into Palma Sola Bay and Anna Maria Sound. The beautiful route points to Anna Maria Island joining over Palma Sola Bay and the inland waterway. The Palma Sola Scenic Highway is a wonderfully maintained drive with a lot of recreational areas landscape with natural plants. The passage has a park-like feel with enhanced restrooms, picnic areas, and many facilities. It’s very easy for tourists to enjoy water sports such as water skiing, fishing, sailing, and jet skiing along the entire path. The beaches are well managed and provide the perfect environment for enjoying the sun, or relaxing. The Palma Sola Scenic Highway is a great picnic point for the whole family. Come to visit the woods, Your trip to Florida is not finished without a stop at Mixon Fruit Farms. An unusual, family-owned business for 76 years. Its Cost $10 for adults and $5 for children. 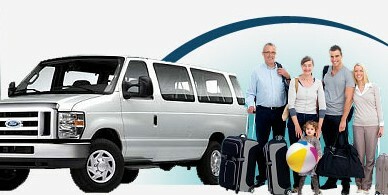 The trips are educational and interactive plus lots of fun for the entire family. Don’t forget to bring your camera, and you’ll definitely want to treasure the pictures. Visit our Gift Shoppe filled with Gift choices for every occasion. Catch a lot of Mixon’s Jellies, Gourmet Treats and Marmalades, Dips, Salsas, Dressings, and wines. Sample tasty, fresh pinched Grapefruit & Orange Juices, Lemonade, homemade Florida Wines and Fudge. You can enjoy Mixon’s famous Orange Swirl Ice Cream with our personal Orange Juice. Gift Fruit sailing at it’s best promised! Mixon’s in the Grove offers a Garden Oasis with a Gazebos and Pavilion, all ideal settings for a Party or Corporate Event and Wedding. There is much to know, see and explore here at Mixon Fruit Farms. Tourists always welcome! 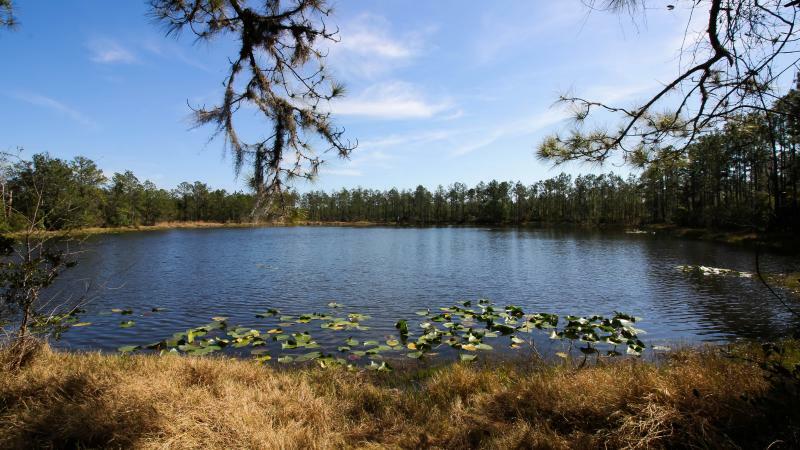 Lake Manatee State Park is a beautiful park where visitors can enjoy a relaxing day if they choose to relax. It’s also a magnificent spot to take your kids because they can run, play around and do whatever they want to do for hours. Visitors should try to have a picnic basket full of goodies and the blanket to sit out on to enjoy the beautiful views. Please be sure to take water as well, as it can get pretty hot here in the midst of the summer months. Playing a beach ball or volleyball of some sort will make the day go by even better. If you want to try to travel light, there are lots of places where chairs, coolers, and even beach sports facilities can be rented for a few hours a day to sure that everyone enjoys the things they need to enjoy.